Cut Snake has put together an EP that covers all the bases. 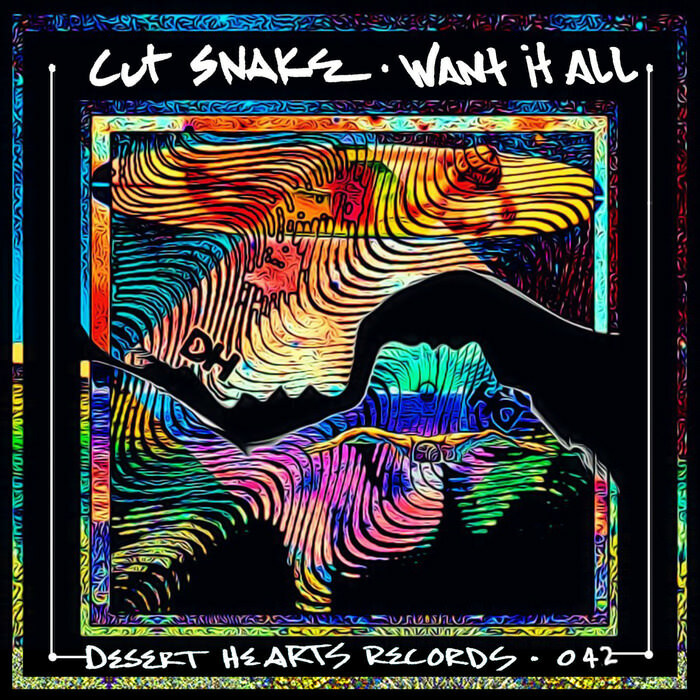 Entitled Want It All, Cut Snake teamed up with Desert Hearts Records to create a three-track blend of disco house and relaxing beats. The track ‘Want It All’ starts off the EP with high energy vocals and groovy drops. ‘Point of View’ perfectly encompasses the funk of a dance floor jam while featuring otherworldly melodies. Cut Snake closes it out with ‘Desire,’ the chiller track of the 3, with calming voices and feel good beats. Unique from Cut Snake other EPs, Want It All slows it down, without losing the funk. Take a listen below.